A mix of international brands, local artisans and Minnesota retailers represent our array of 30+ new shops. 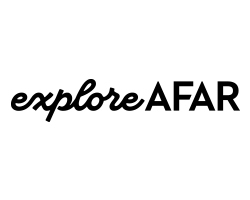 We aim to meet the needs of all travelers and provide everything from last-minute essentials to irresistible splurges. You’ll find business and casual apparel, beer, wine and spirits, handmade art, boutique lingerie (ooh-la-la! ), and top-of-the-line tech products among countless other offerings. Forgot your charger? Itching for the latest electronic? Head to bluwire, MSP’s go-to source for top-of-the-line tech. Como Park Essentials honors one of St. Paul’s most beloved and historic parks. Learn more about its history as you stock up on reading material, snacks, and more. Fill up on the finer things in life—perfume, chocolate, wines and spirits—at three duty free locations (two in Terminal 1–Lindbergh, one in Terminal 2–Humphrey). Not just any convenience store, Estes Twin Cities News features made-in-Minnesota products, electronics, books, accessories and more. Newspapers, magazines, books, snacks and convenience items—everything you need to head in any direction. Ooh-la-la! 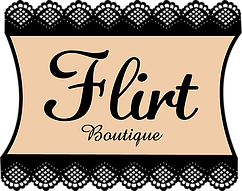 Flirt Boutique, a local lingerie store, offers tasteful and elegant American and European brands for travelers on the go. What began as a family business in 1918 is now Hudson News, the world’s largest distributor of airport newsstands. Get digital at iStore, a licensed Apple Specialist, which offers portable audio products, smartphone cases, fitness trackers and much more. Johnston & Murphy returns to the Airport Mall with an updated space and expanded product line, including women’s wear. What began as an old-world apothecary 160 years ago is now one of the world’s leading beauty chains, offering skincare, hair and beauty products. From healthy grab-and-go food items to electronics, reading material and daily essentials, L’Etoile Market is a one-stop, pre-flight shop. Lolli and Pops has a simple goal: To make the world sweeter. Join their effort by experiencing candies and confections from around the world. 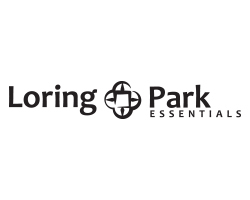 Named after the largest park in Minneapolis, Loring Park Essentials will be one of MSP’s most comprehensive news and convenience stores. A regional gift store created and curated by Minnesotans, Minnesota State of Nice sells an assortment of souvenirs, apparel, and toys. Get in the Loop: North Loop Market has all your pre-flight essentials from water and snacks to electronics and more! From healthy grab-and-go food items to electronics, reading material and daily essentials, Prairie market is a one-stop, pre-flight shop. You say your future’s so bright, you gotta wear shades? You’re in luck: Sunglass Hut returns with a huge selection and a hot, new look. 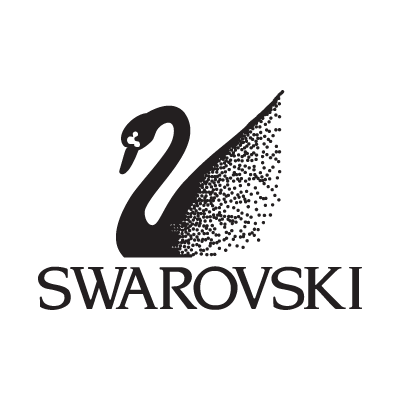 Swarovski jewelry has staying power. Established more than 110 years ago, the retailer remains a leader in fine fashion and crystal jewelry. Discover local, regional and national artisans at Inspired Life + Art, a retail gallery, featuring fine art, pottery, jewelry and more. Jet Set news provides everything you need when you’re on the go: Convenience items, snacks, reading material and more. Expect the unexpected at Frivolous, a retail shop selling funny and funky gifts, home accents, artwork, apparel and accessories. A cozy bookstore with a neighborhood feel, Words features bestsellers, new releases, fiction and nonfiction titles and travel, regional and business sections. Get in gear at Adrenaline, an athletic apparel store, selling top-name brands, including Adidas, Puma, Lucy, Under Armor and more. Adventure North sells gear and apparel for the outdoor enthusiast from biking and boating to climbing, camping and more. 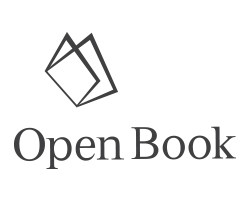 Open Book offers a huge array of books, including fiction, nonfiction, business, and travel, plus a dedicated children’s section. Rocky Mountain Chocolate Factory returns to MSP with a fresh look and all its signature treats, including chocolates and caramel apples. 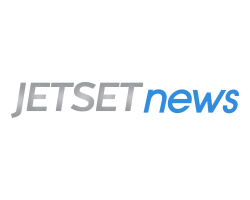 JetSet News provides everything you need when you’re on the go: Convenience items, snacks, reading material and more! Tumi returns with an expanded space and its signature luggage, bags and travel accessories. A specialty news and convenience store with a focus on fulfilling your tech paraphernalia needs.